Avenge Fall is a minimalist action-packed spin-off of MONUMENT RUSH 2. This is too fast and intense for you. Falling at the super fast speeds, what can you do? 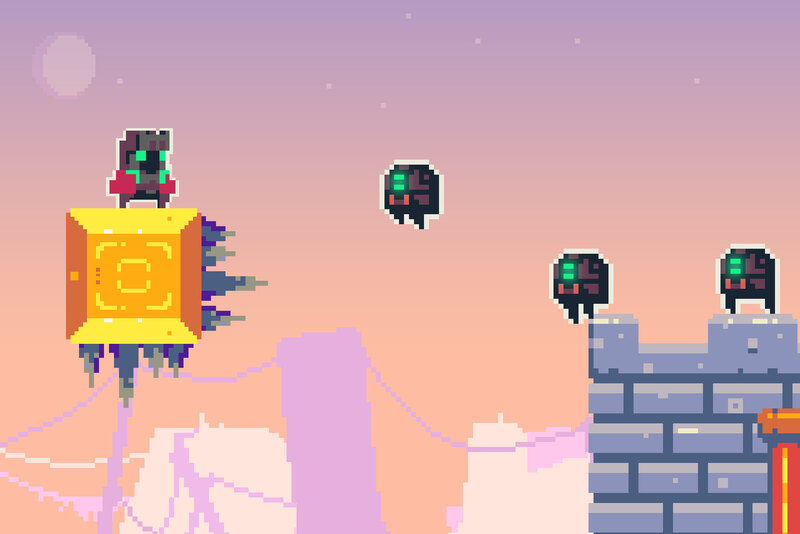 Avoid the Illuminati robots and attack the darker shaded drones as seen in Monument Rush 2. The drones aren't the only ones with the darker shade, as Avenge Fall also seems to be a tad bit darker than its predecessors. Can you survive the intensity of this low poly minimalist endless falling game?